A couple of weeks ago, we wrote about Canadian Internet Registration Authority (CIRA)‘s announcement that Webmasters wishing to register a .CA domain with French accent characters could now do it! Indeed, CIRA announced that it now allowed domain names with both English characters and French accented characters, to better match clients such as businesses which utilize the accents. Characters now applicable for use in .CA domains include é, à, æ, ô, ù, ï, but extends to the full range of accented characters. While a technical hurdle to implement, CIRA assured that it had policies in place to prevent any possible troubles while registering and using an accented .CA address. Users who have currently registered or register a .CA domain after January 15th may opt in to automatically register any versions of their domain name with accents at once, however it is not required should any webmasters wish not to do so. President and CEO of CIRA Byron Holland states that this move is great news for all Canadian domain registrants. CIRA believes this move is excellent for clients as it allows them to register with both of Canada’s official languages in mind. CIRA does warn on their website that while French domain names are now available, emails using French accents are not guaranteed to function with all client and server software. This is not something that they can control, as it has to do with the ASCII character set and the accents not being a part of the set. We decided to test this out and find out how easy or difficult it was to register a .ca with a French accent. We tested this with one of our sister site WebLegal.ca to see if we could get WebLégal.ca to work. To do this we went with one Registrar that claimed you could register French accented name – GoDaddy.com. We’re happy to say that it worked! It was not difficult, but it take some searching since we not able to use the usual domain name search field on GoDaddy’s homepage – it kept saying there was an error when we tried to input the “é”. To register a French accented .ca domain, you must go to GoDaddy’s Internationalized Domain Names page. You can then enter your .ca domain name with an accent. 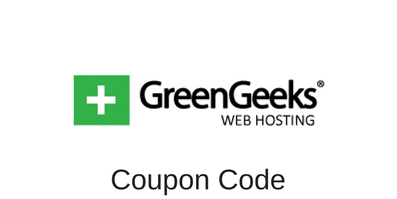 You will notice that GoDaddy will display your domain in a strange format, that’s normal. For example. weblégal.ca is displayed as “xn--weblgal-eya.ca” You then go through the usual domain name registration steps, et voilà, le tour est joué. You now have a .ca domain with French accents! Don’t believe us? Type weblégal.ca in your browser navigation bar, and it should take us to the French version of the WebLegal site. Need help or if you have any questions, contact us. Get a 30% Discount by using our link. 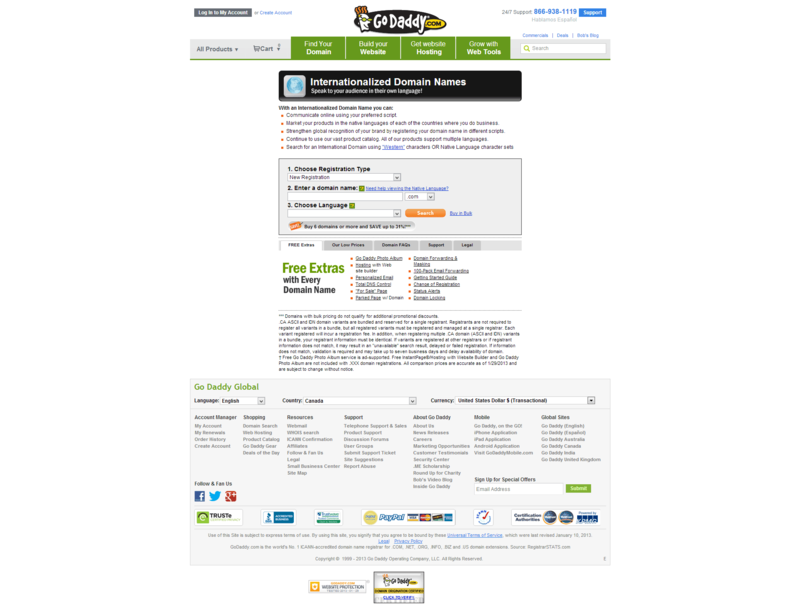 GoDaddy is one of the biggest domain name registrar and web hosting provider in the world. We recommend it to anyone looking to register a new domain name. This entry was posted in GoDaddy, Guides on January 30, 2013 by Jared C. Brown.